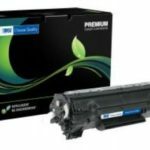 The Lexmark T654 36K (T654X21A) Clover Technology toner black laser toner cartridge is compliant with Lexmark and will not infringe on any Lexmark License Agreements. 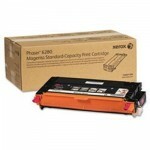 Each unit is designed to work perfectly with the Lexmark T654 series printers and yield 36,000 pages. 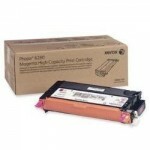 Clover Technology uses ISO 9001/14001 processes and is an EPA Wastewise partner. 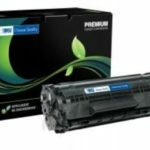 Clover Technology toners have a two (2) year manufacturer’s warranty on both the toner and machine. Together we are partnered in keeping plastic and scrap out of landfills, the cardboard box is recycled and we will recycle your empties upon request.